Cleaning Area Rugs in Your Apartment - Is it Really a Good Idea? 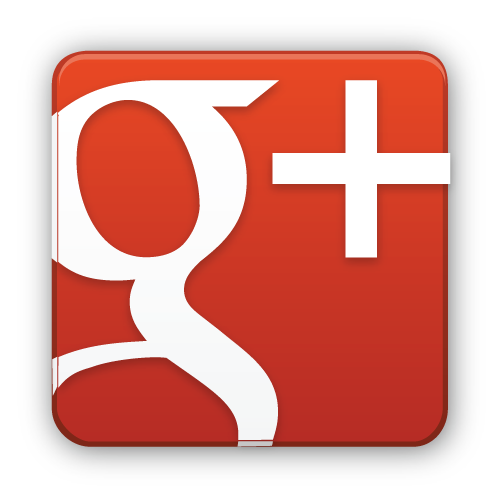 Ruthie with Arizona Oriental & Specialty Rug Care here again in Prescott AZ! Today I wanted to talk briefly about a problem that seems to be asked a lot all over the internet - how can I get my area rug cleaned in my apartment or home? 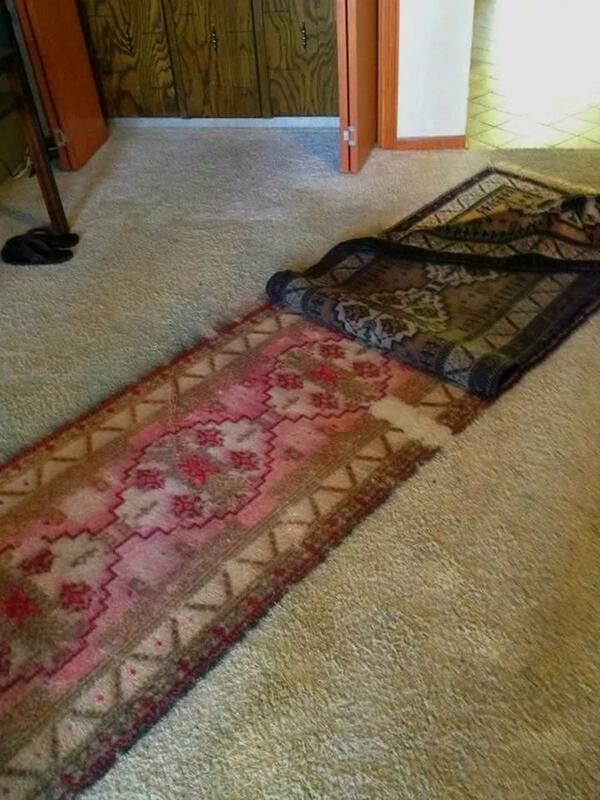 Some people think that it’s easier to have your rug cleaned in place on top of whatever floor the rug is sitting on. After all, moving the furniture is such a hassle and surely just cleaning the rug yourself is cheaper than hiring a professional right? WRONG! Even hiring a professional to come clean your rug in your home is ill-advised. After all, you wouldn’t want your dentist to set up shop in your living room and expect to get the same level of care, would you? You also certainly wouldn’t try to do a professional-level teeth cleaning on your own, right? Here are just a few reasons why you should not have your area rug cleaned inside your apartment or home - no matter the hassle! 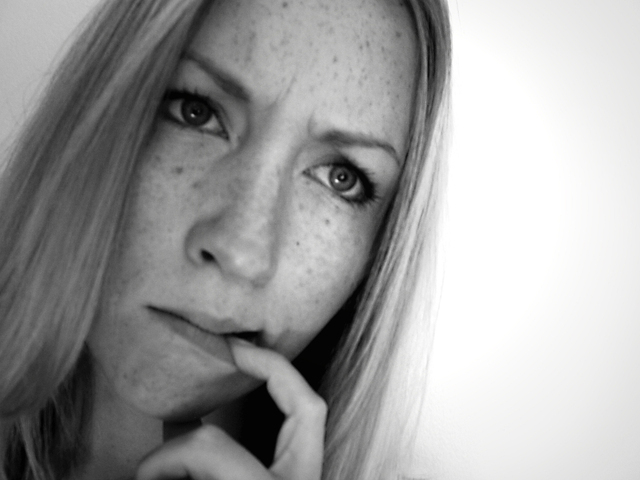 There is no way of knowing if the dyes in your rug are stable or not! There’s also no way of preventing the dyes from bleeding and having colors go everywhere - including on the floor the rug is sitting on top of! What happens if your rug gets too wet? Drying a thick Oriental or Persian rug quickly isn’t going to happen in your home, especially not if there’s furniture sitting on top of it! Rugs that stay wet for too long run the risk of developing mold and mildew and becoming musty-smelling. Plus, you run the risk of dry rot, which weakens the rug fibers and can create rips, cuts, tears, and holes. Are there any animal accidents on the rug? Maybe a potential for ones you don’t know about? Adding moisture to animal urine spots without any kind of treatment can cause them to off gas & bring out the smell of animal urine full force! How can you be sure the chemicals you use to clean your rug aren’t going to totally ruin your rug? You can’t! Not unless you know where to find WoolSafe cleaning solutions designed SPECIFICALLY for cleaning fine wool area rugs! These are just a few reasons that come to mind when it comes to cleaning rugs in your apartment. There are countless other reasons, of course, but I think these sum up the need for a professional rug washing service well enough. At Arizona Oriental, we have a facility fully equipped for rug washing. We are able to control and prevent dye bleed (and even test the dyes before we even begin cleaning), treat and remove animal urine, and quick-dry area rugs so they are thoroughly dry after being cleaned. 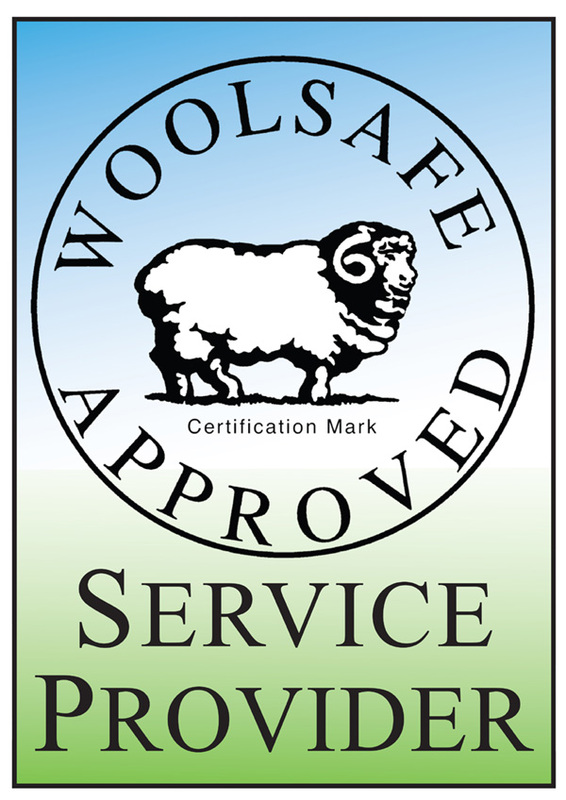 All of our cleaning solutions have the WoolSafe Organisation seal of approval! I understand that getting your rug to the professionals at Arizona Oriental may seem like a daunting task - especially if there is heavy furniture sitting on top of your rug. But fret not! We offer pickup and delivery services and we will even move your furniture for you! Don’t risk ruining any part of your home - rug, floors, or anything else! Give us a call today!